A well-functioning nervous system is vital to the functioning of our bodies. Chiropractic adjustments remove nervous system interference, which can help improve overall health —noninvasively, and without drugs. Chiropractic adjustments help many specific conditions and illnesses, including headaches, high blood pressure, vertigo, and issues with the body’s joints. Adjustments can also increase range of motion, improve balance (which can prevent falls), and help people get better-quality sleep. Diversified Technique, designed to restore proper alignment of the spine, restoring movement and easing joint dysfunction. 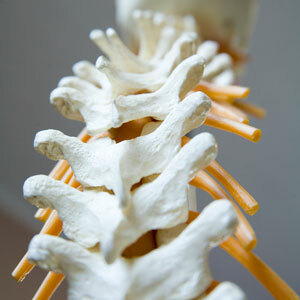 Chiropractic Biophysics Technique (CBP), which emphasizes optimal posture and spinal alignment as the primary goals of care. The Pettibon System, a process of assessment and rehab procedures designed to specifically correct posture and rehabilitate the spine. We use the adjustment technique best suited for the individual patient. Book an appointment today!